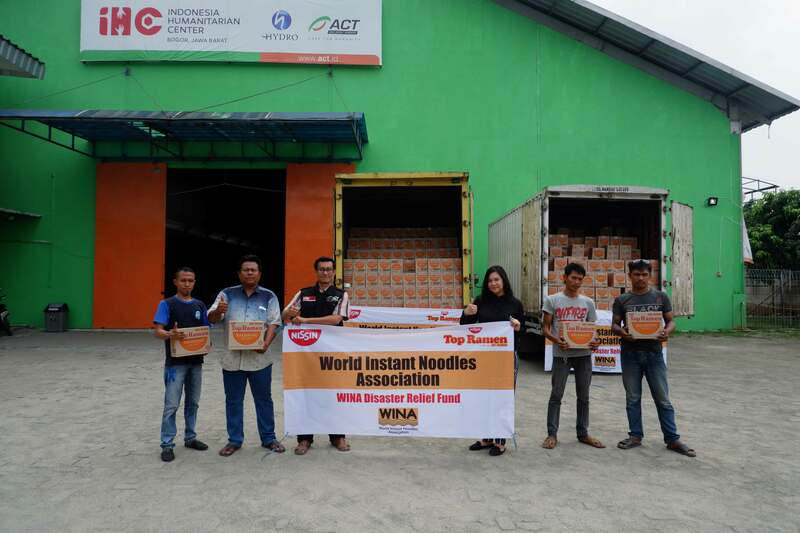 Nissin Foods Indonesia and World Instant Noodles Association (WINA) have supplied some 100,000 servings of instant noodles as emergency ration to tsunami and earthquake affected people in Palu, Indonesia. In order to respond swiftly to the food shortage of the affected people, Nissin Foods Indonesia offered to supply their 100,000 servings of instant noodles, in a joint relief effort with WINA. 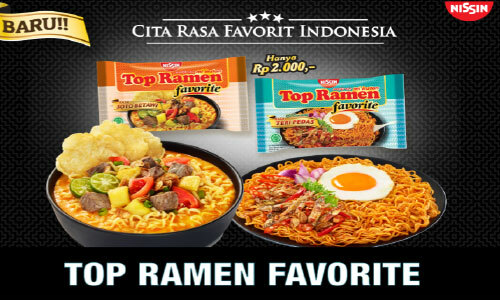 Top Ramen, the company’s main products, will be delivered to the affected people through ACT (Aksi Cepat Tanggap). 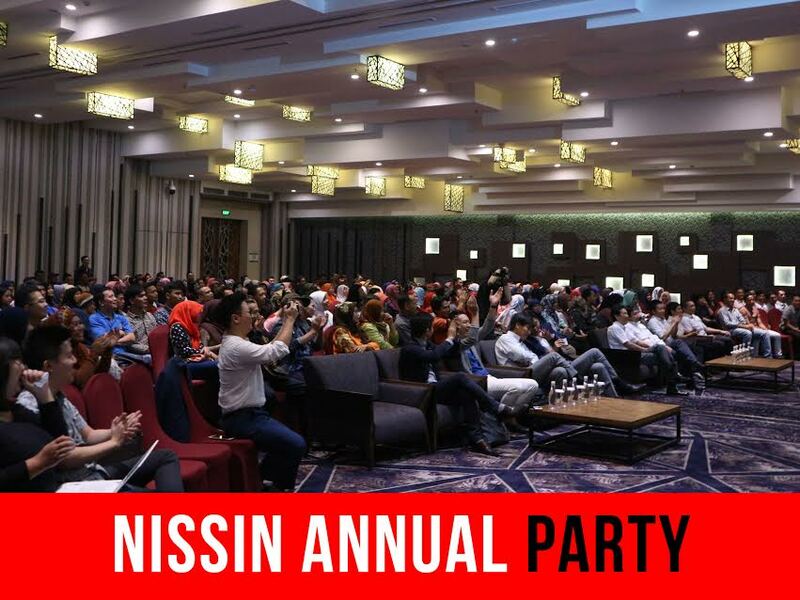 Nissin Foods Indonesia (PD: Mr. Tomoyuki Nishida), incorporated in Indonesia in 1992 as a subsidiary of Nissin Food Holdings Co., Ltd. is a member of WINA based in Indonesia. PT. NISSIN FOODS INDONESIA, was established on February 28, 1992 at Jl. Jababeka Raya Blok N-1, Kawasan Industri Jababeka Cikarang. 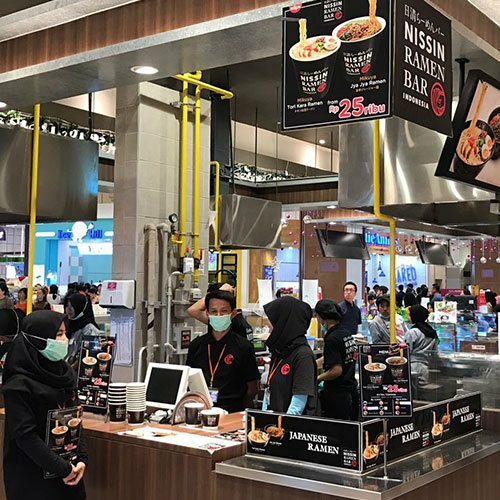 Nissin Foods Indonesia produces instant noodle products which hygienically processed with good quality using advanced technology from Japan. 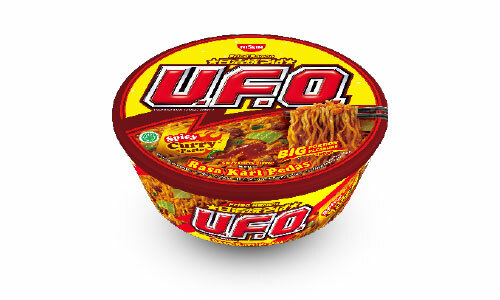 The company’s product such as “Top Ramen”, “Gekikara Ramen”, “U.F.O.” and “CUP NOODLES” are loved by consumers across the country. Nissin Foods Holdings has 12,102 employees and net sales of 516 billion Japanese Yen. 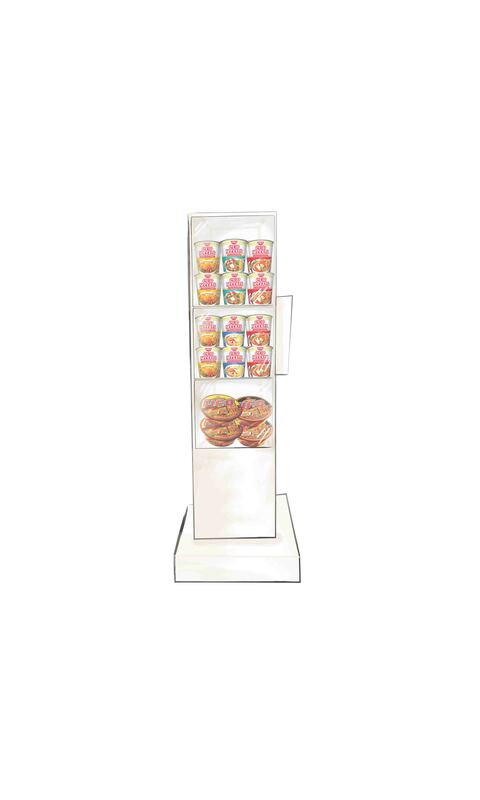 It operates in 19 countries with 72 subsidiaries and affiliates. 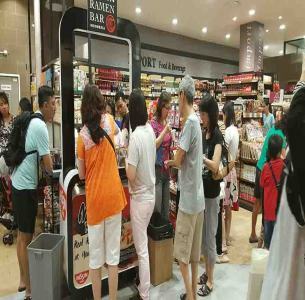 The company is widely known in the world, for its leading brands of instant noodle and ramen products including Top Ramen and CUP NOODLES. 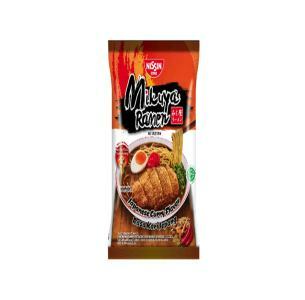 In 1958, Momofuku Ando, the founder of Nissin Foods, invented instant noodles, Chicken Ramen, as quality convenient food products that are ready to eat just by adding some hot water. It was an invention motivated by his intense desire to help feed the masses suffering from the food shortages in the post war Japan. In 1971, Nissin came up with another revolutionary product: CUP NOODLES. This is a combination of soup, toppings and noodles, all contained in a single container that can be used for storage, cooking utensils and servings. Instant noodles have become part of people's daily lives throughout the world. 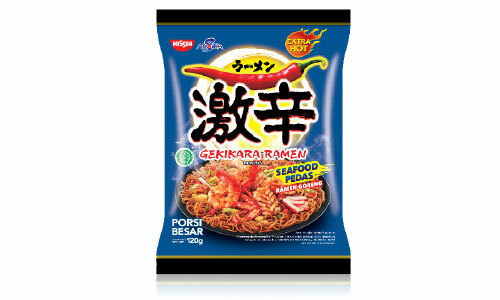 And the instant noodles industry is foraying into ever-newer markets with resounding success. World Instant Noodles Association (WINA) was founded in 1997, for the purpose to improve the quality of instant noodle products, to promote the consumption increase and the industry's development, and to contribute to a diet for people all over the world. WINA is a world-wide industry association comprising 149 companies/organizations from 23 different countries/regions. At the 6th World Instant Noodles Summit Osaka in 2008, the association established "WINA Disaster Relief Fund" using donation from Momofuku Ando (the first Chairman of WINA). WINA has been actively engaged in food relief efforts in tandem with its member companies from around the world.